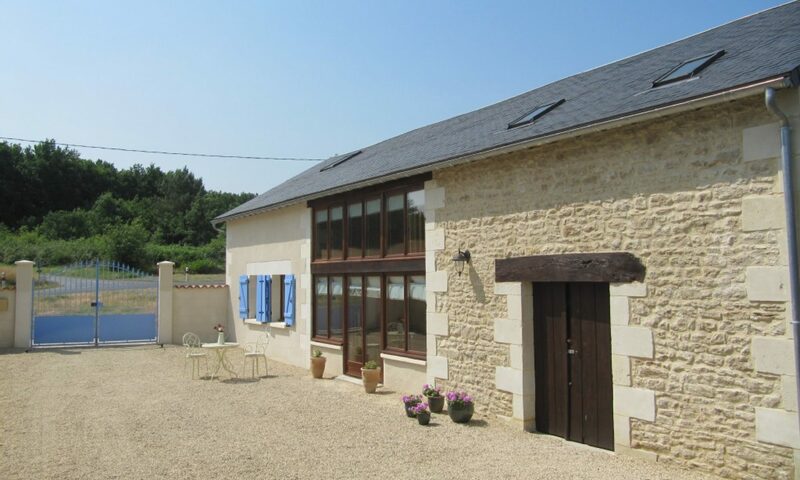 Les Lavandes is located in a rural hamlet and having a car during your stay is essential. The nearest autoroute is the A10 at 20 kilometres. The nearest ferry ports are Caen and Le Havre at a little over 350 kilometres. The nearest airport is Poitiers, at 63 kilometres, alternatively you could fly into Tours or Nantes, and we have done it via Bordeaux and Paris. The nearest railway station is Ste Maure Noyant at 20 kilometres.